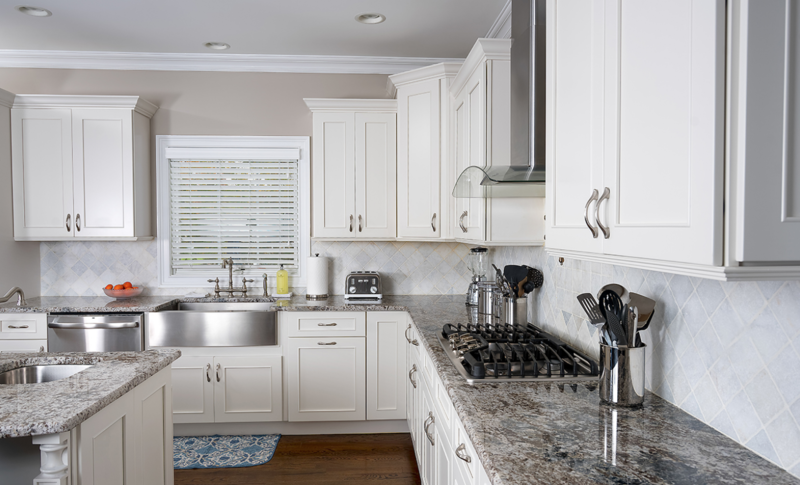 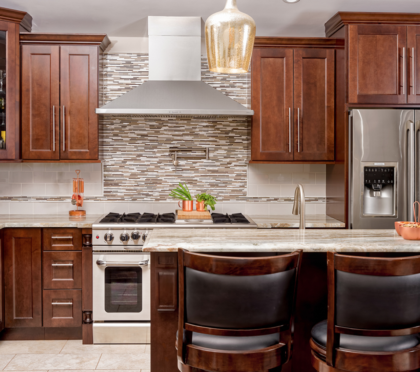 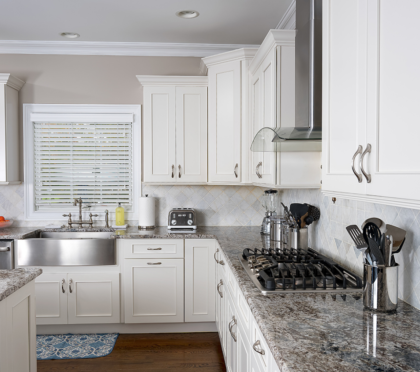 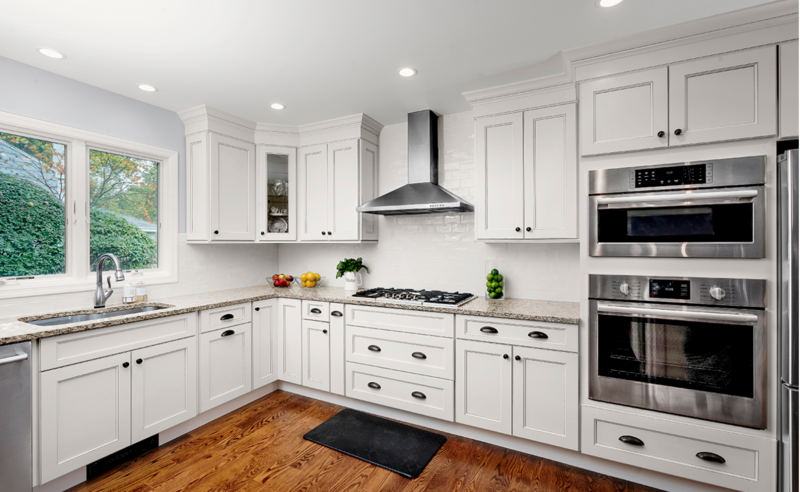 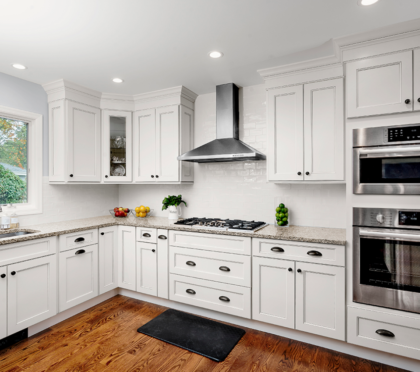 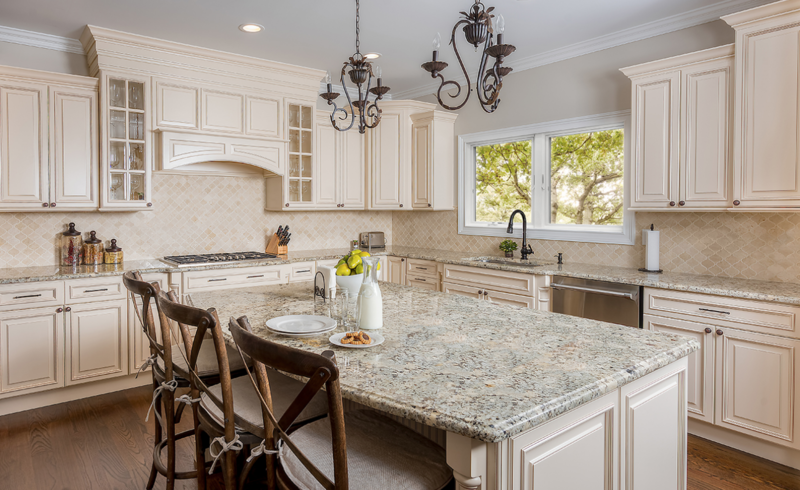 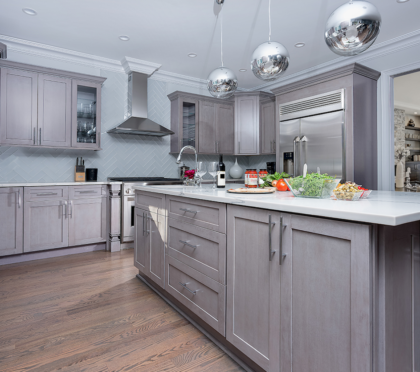 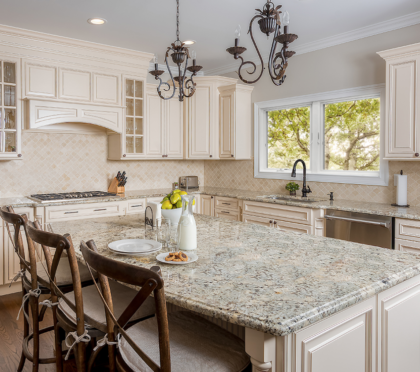 We believe that your kitchen cabinets should help develop a sanctuary that offers a perfect balance of functionality and ambiance. 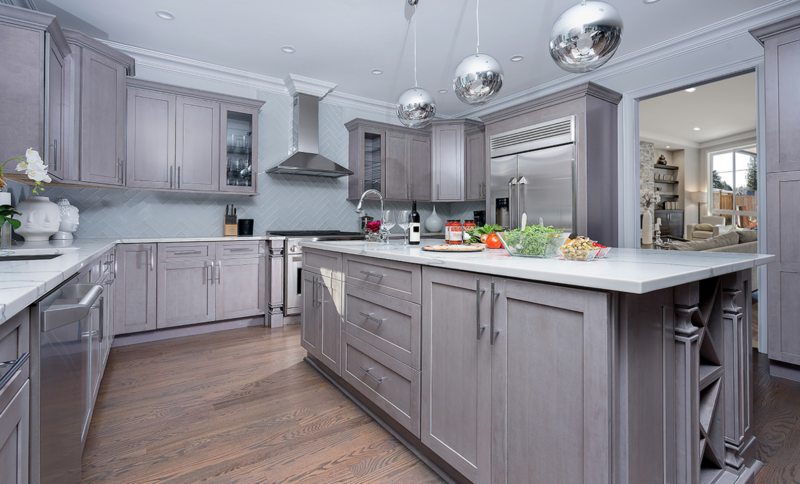 With a range of styles, materials and finishes available, Fabuwood offers a multitude of options catering to your specific taste and needs. 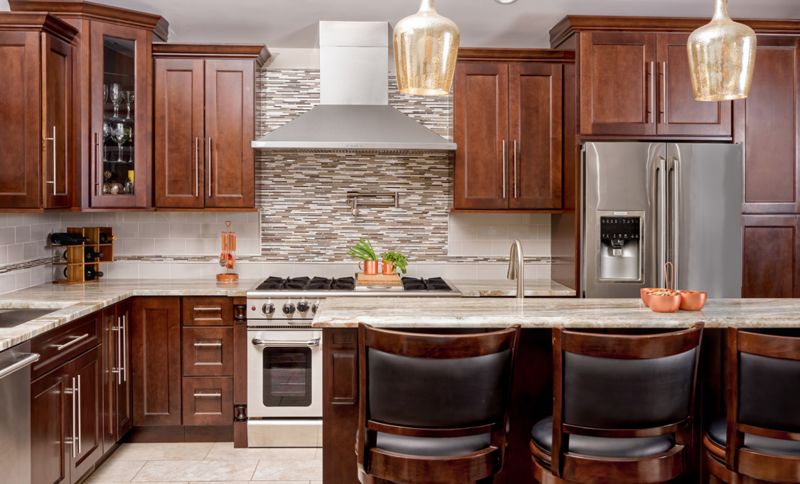 We make building a luxury kitchen affordable, without compromising on comfort, quality and efficiency. 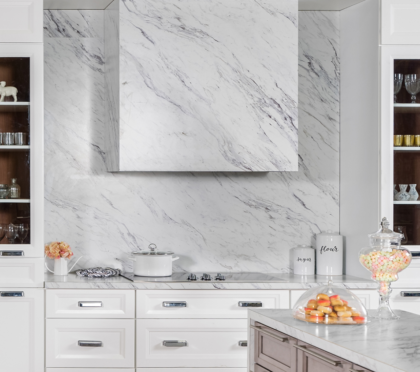 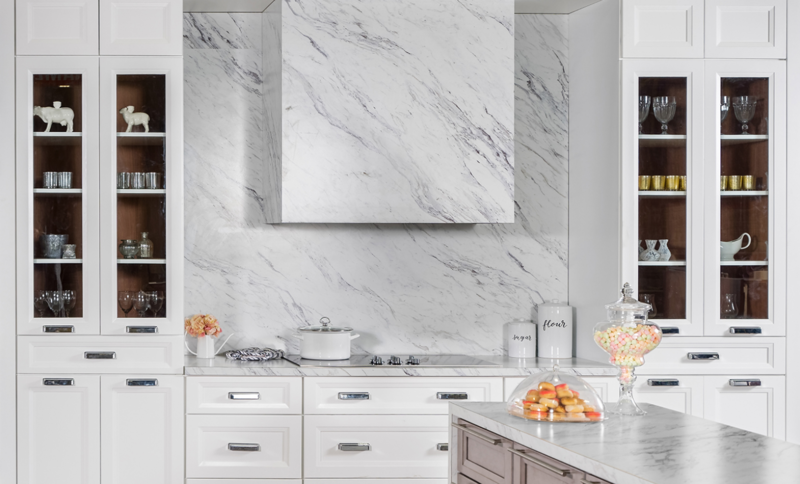 Our unique collections transform modern and traditional homes, large and small, inside and out, adorning kitchen walls throughout the nation.